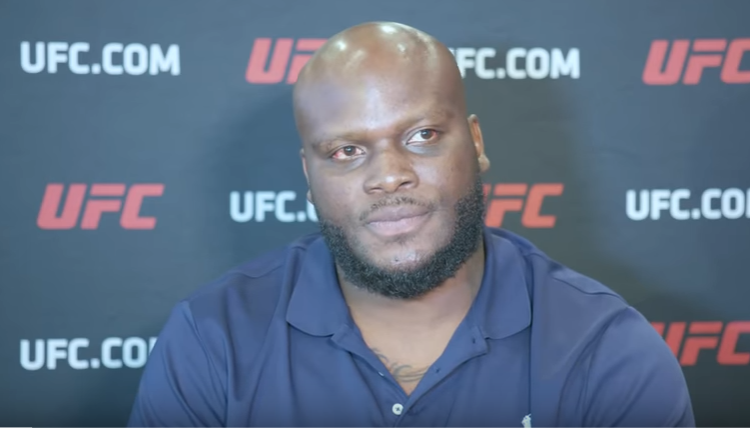 Much like Daniel Cormier’s postponed WWE audition, Derrick Lewis had plans before taking the UFC 230 main event. While Lewis is taking his November 3rd UFC heavyweight title shot seriously, the fighter who came back to win at UFC 229, doesn’t care about taking the UFC title home. “I will try to win the belt, but I really don’t care about if I get it or not,” Lewis said. “I’m not a mixed martial artist,” Lewis said. “That’s probably what they’re looking at. I don’t blame them. I don’t train like a mixed martial artist. I don’t respect the sport like everyone else does. I’m just a brawler. 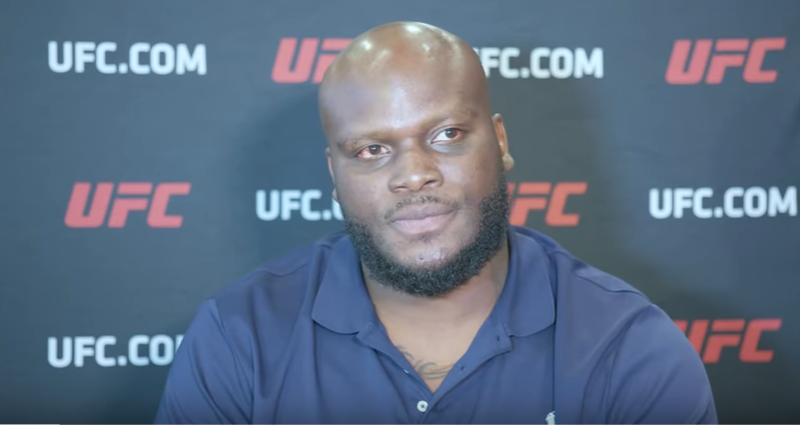 If Lewis pulls off the upset against Cormier, the “Black Beast” doesn’t care if Stipe Miocic or Brock Lesnar would stand across from him, next. “It doesn’t matter who’s next,” Lewis said. “I still believe Stipe probably should have been next, because all the people that lost their belt, they got a title shot right back.